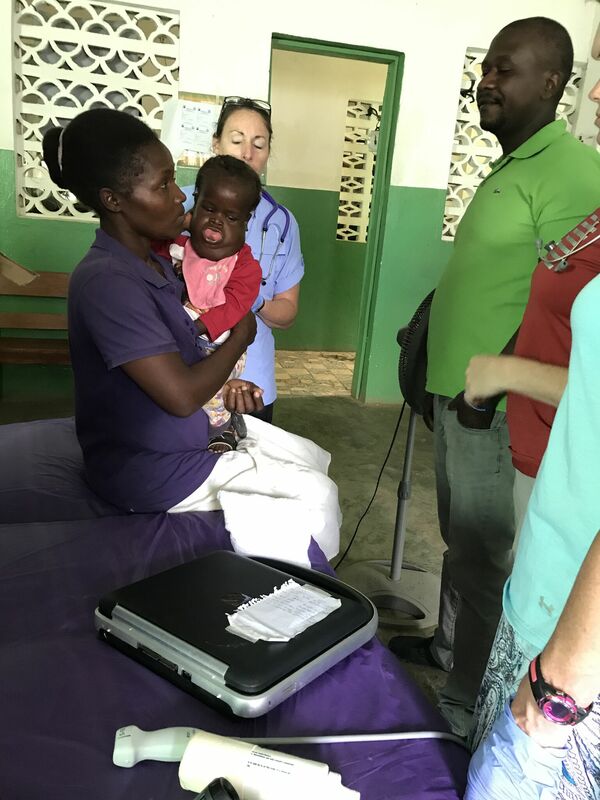 Our team helped to evaluate this child with a mass on her throat. It was present at birth and had grown along with the child. She could eat, speak, and breathe without difficulty. It would take an advanced team of head an neck surgeons to remove the mass. Unfortunately that type of treatment is non-existent in the Grand Anse province.